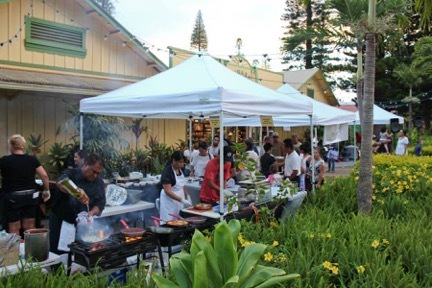 The Lāna‘i Chamber of Commerce will hold its first Fifth Friday Event of 2018 on March 30, and urges Maui residents and visitors to support Lāna‘i businesses by attending the Fifth Friday Town Party held in Lāna‘i City. 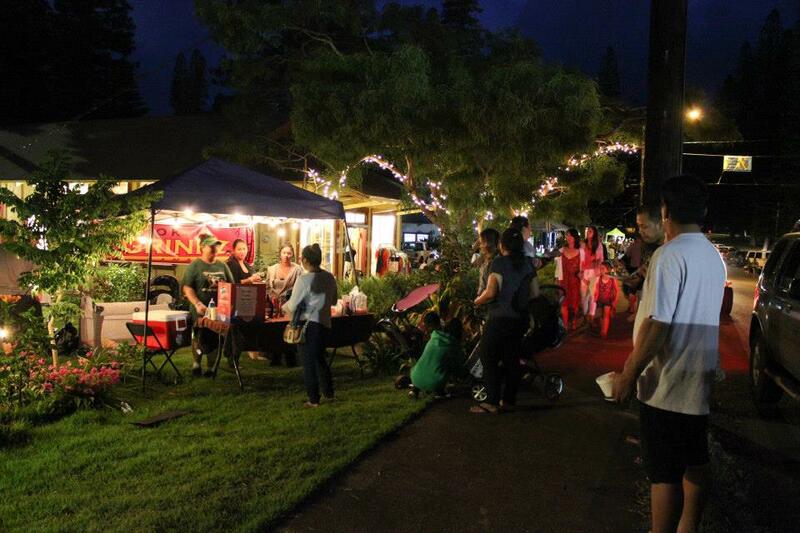 The Friday Town Party event, which runs from 5:30-8 p.m., will feature over 30 vendors and participants around Dole Park. There will be food booths and restaurants serving up special local favorites as well as several music and entertainment venues. Scripts for food booths and other park vendors can be purchased at the Chamber booth. 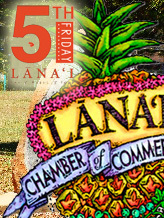 Attendees are asked to look for the Fifth Friday logo at participating local businesses for Fifth Friday discounts and specials and to save receipts to receive a free waterproof Lāna’i bag when you spend $100 or more at local merchants or buy a bag for $5 when you spend $50 or more. Visit the Chamber tent for more information. Logo wear and bags are also available for purchase at the 4th Grade Cotton Candy Booth. A portion of the sales will go towards their Big Island class trip. 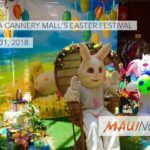 To accommodate the special Friday event, the Lāna‘i Chamber of Commerce has teamed up with Expeditions Ferry and the OED to provide a Fifth Friday Lāna‘i Package ferry that includes ground transportation between Maui and Lāna‘i, including a special late-night ferry that departs Mānele Harbor at 9:45 p.m. 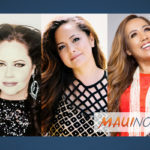 This 5th Friday Lāna‘i Package includes a roundtrip ferry ride between Lahaina Harbor and Mānele Harbor, round trip ground transportation between Mānele Harbor and Lāna‘i City, and an event passport. Visiting participating business and collecting stamps for the passport gains entry into a free prize drawing. Details can be found here. Residents and visitors can choose to depart from Lahaina on the Expeditions ferry at 9:15 a.m., 12:45 p.m. or 3:15 p.m.; however, the return from Mānele Harbor is limited to 9:45 p.m. only. The cost for the package is $60 per adult and $50 per child and can be booked here. A discounted price is also available for kama‘āina or kupuna who already have a ticket booklet from Expeditions. 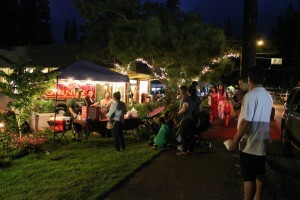 For more information on Friday Town Parties throughout Maui County, click here.